Caribbean piracy happens on a small scale, but a shocking mass murder of Guyanese fishermen off the Surinamese coast has left the small Guyanese military scrambling. On April 27, 2018, pirates attacked four Guyanese fishing boats and killed at least 15 people, with survivors reporting that pirates tied fishermen to heavy objects before throwing them overboard. 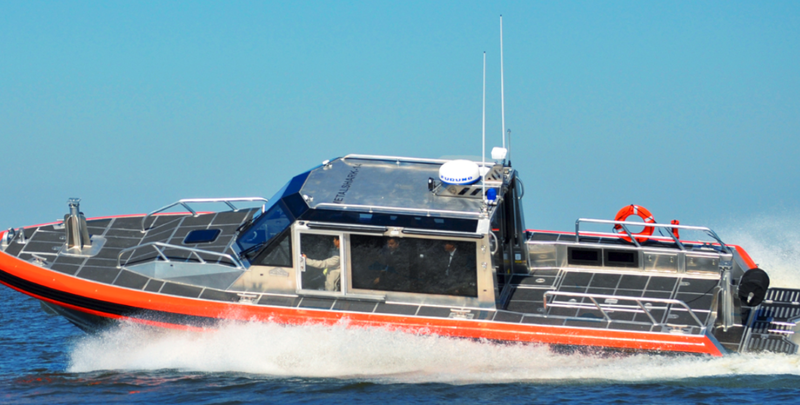 The Guyanese government declared it would boost spending on its coast guard in response. 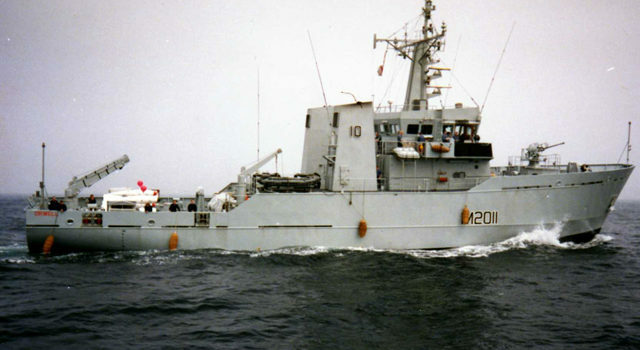 Except Guyana has no navy beyond a coast guard with only one proper ship, the lone River-class minesweeper Essequibo, formerly the HMS Orwell commissioned into the British Royal Navy in 1985 and sold in 2001. Guyana wanted the 47-meter-long ship — which was converted into a surveillance and fisheries protection vessel — after Surinamese gunboats expelled a Canadian oil drilling rig in 2000. But the Essequibo can’t be everywhere at once, and the Guyanese coast guard has few other boats available — seven 38 Defiant speedboats and two patrol boats donated by China in 2007. Beijing also provided armored land vehicles and construction equipment including bulldozers and excavators in a sign of China’s attempts to bolster its image in South America. However, a few more speedboats and a possible increase in funding is unlikely to stop piracy in the region. One comparison could be to the piracy that plagued the Gulf of Aden off the Horn of Africa several years ago — but the situations are very different. There, organized Somali pirate clans found they could secure multi-million-dollar payouts on ransomed container and tanker ships until a combination of warships, armed guards aboard container ships and the basic economics of the piracy trade brought piracy down to the minimum. In short, as ships became harder to seize, the more difficult it became for criminal investors in Somalia — who provided start-up capital to pirate cliques — to recoup their money. And then that money dried up. Caribbean piracy targets smaller fish — fishermen, mainly, and occasionally yachts owned by wealthy vacationers in a kind of stiff-armed seaborne robbery. In short, the threat is an extension of the already high levels of violent crime in the region but extending out to sea, which security forces on land and sea are ill-equipped to handle. Organized crime groups in Guyana are further situated along a major drug trafficking route out of South America to the United States and to Europe — with Guyana-based gangs having long-established ties to the Italian mafia, Mexican cartels and the Bonnano and Gambino crime families in New York. In July 2017, a fire burned down Guyana’s largest prison, destroying conviction records and forcing the government to release hundreds of inmates. Organized crime is also entrenched in Suriname, extending to the current president’s son, Dino Bouterse, who is currently serving time in a U.S. federal prison for drug trafficking and terrorism charges. Piracy is also a problem off the nearby Venezuelan coast, particularly in the Gulf of Paria near Trinidad. Without tackling the root causes of insecurity in the region, piracy will continue. At that problem often starts at the top.